Kurt Sutter has never been shy about incorporating violence in his shows. 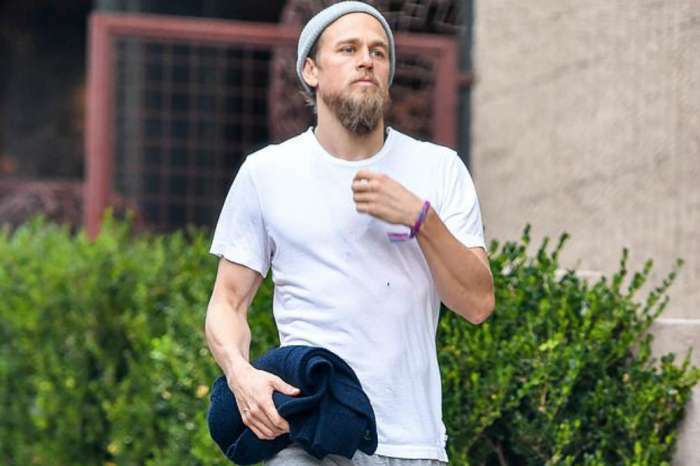 By the time Sons of Anarchy ended in Season 7, it was hard to count how many characters were dealt a brutal death. With Sutter’s Sons of Anarchy spin-off, Mayans MC, officially underway, he recently took some time to chat about the most ruthless death in the history of Sons of Anarchy – and his answer might surprise you. 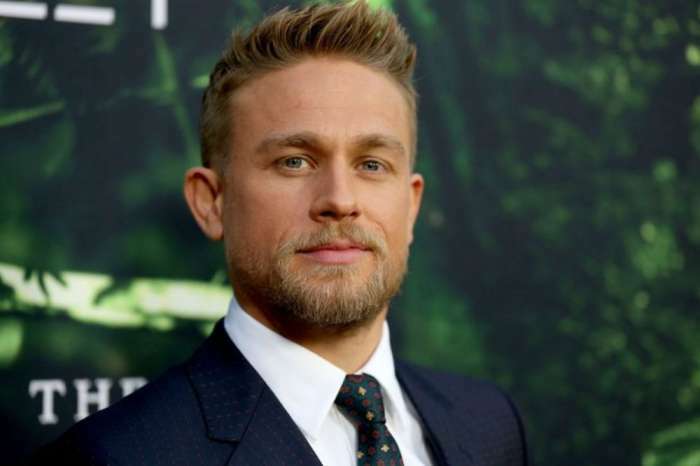 In the interview, Sutter admitted that some of the deaths on Sons of Anarchy were harder to take than others. While some characters deserved their end, Sutter revealed that the most difficult to handle was when Opie (Ryan Hurst) died. Opie died in a prison scene in Season 5, which made his passing harder to handle for the cast and crew because the show had to continue on for 2 more years. Although Opie’s death was difficult, it was necessary to move the story forward. 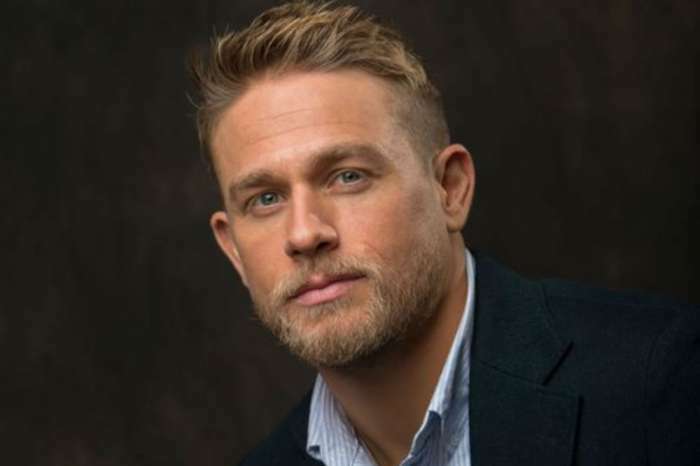 According to Uproxx, Sutter thought of Opie as Jax’s (Charlie Hunnam) Horatio, a person who he could vent all of his frustrations with the club. But by the time Opie lost his wife and father to club violence, Sutter knew it was time to end his journey. Even still, Sutter looks back at Opie’s death with a lingering sadness. Sutter, of course, is currently immersed in the first season of Mayans MC and fans can rest assured that the show will be just as violent, if not more, than the original show. Opie’s death may have made a mark in Sons of Anarchy, but who knows whose death with trump that one once the spin-off is over. New episodes of Mayans MC air Tuesday nights on FX.